Here’s a list of some famous companies founded by IIM A alumni. The online job portal that changed the way recruitment worked in India was the brain child of Sanjeev Bikhchandani, an IIM-A alumni. He co-founded Info Edge (India) in 1990 and started Naukri.com in 1997. Deep Kalra is the founder of MakeMyTrip.com – the leading online travel company launched in 2005 that changed the way Indians travelled. 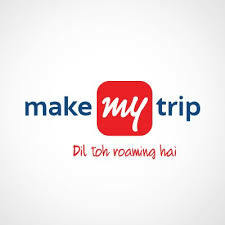 He is a ‘Distinguished Alumni’ of IIM-A, and MakeMyTrip is probably the among the top companies founded by IIM A alumni. Supam Maheshwari is an IIM-A alumni who co-founded FirstCry – a leading online store of baby products in India, in 2010. He is the CEO of FirstCry. Neeraj Jain, co-founder of Zopper.com – an online hyper local marketplace for mobile and electronics in India, is an IIM-A alumni. He worked at various capacities for companies like Metalogs and Spark Capital Advisors before starting his own venture. 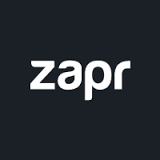 Zapr, a media consumption repository and retargeting platform, was founded by Sandipan Mondal, Sajo Mathews and Deepak Baid. All three of them are from IIM-A batch 2008-2010. Butterfly is an online platform where kids can take up DIY science projects and learn a great deal beyond theory and exams. K. Sharat Chandra, an IIM-A alumni, spent 2 years in corporate jobs before starting this venture. 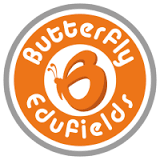 He is the CEO and Founder-Director of Butterfly Fields.